We are vigilant in protecting the environment and seek ways to minimize our environmental footprint wherever we operate. We always seek to meet, and where possible exceed, regulatory requirements in our environmental performance. Water is important to every aspect of our operations. Our use of water is subject to a large number of environmental laws and regulations with a complex variety of permit conditions, standing environmental regulations, and reporting. Compliance with these requirements is our first priority. We also go beyond compliance by developing site-specific management strategies based on a broader understanding of the Value of Water. Our water strategy includes engagement with stakeholders, assessment of ecosystem services, continuous improvement of operational systems, and assessment of potential risks related to drought, extreme events, climate change, and operational issues. Understanding the Value of Water at each operation helps focus our management controls and strategies. Protection of the biological resources near our activities is a key element in Kinross' environmental strategy. We work with local stakeholders – governments, NGOs, indigenous peoples and other community members – who can best help us understand and protect local ecosystems. 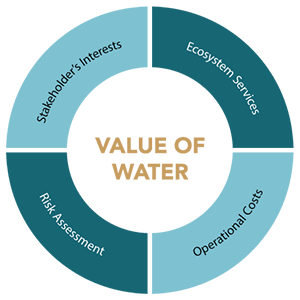 At each operation, we develop Biological Resources Management Plans to avoid or mitigate any impact to sensitive species, habitat, or ecosystem services. Kinross does not operate in International Union for Conservation of Nature (IUCN) Category I-IV protected areas. We work continuously to improve our energy efficiency and diversify our energy sources. We incorporate energy efficiency into the design of new projects and consider opportunities for renewable energy where feasible. Decision-making incorporates life-cycle assessment, not just initial costs, thereby placing an emphasis on efficiency over the life of the project. Climate change impacts and strategies to address them are a key component of the Environmental Impact Assessment (EIA) process for permitting new mine projects. As a result, Kinross uses less energy, and has lower greenhouse gas emissions than most of our peers in the mining industry. During 2014 and 2015, we implemented a wide variety of energy efficiency initiatives, which cumulatively have delivered an annualized energy savings of nearly 0.5 million GJ, representing a 2.9% reduction over 2013 operations. Kinross has achieved approximately 34,000 tonnes/year of CO2e savings in 2014 and 2015. Compared with other top 10 gold mining companies, Kinross’ use of energy and our GHG emissions are well below the industry average (based on 2014 published data). We go beyond the minimum regulatory requirements to ensure robust design, construction, and operation of our tailings and other waste facilities. Since 2009, Kinross has incorporated independent technical review into the design and during the operation of all tailings facilities. 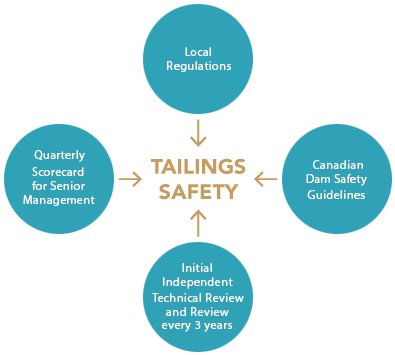 In 2015, we increased oversight of our tailings management systems and protocols by introducing a comprehensive scorecard of tailings management indicators. All of our operations seek to reduce the generation of wastes through the Four Rs principle: reduce, reuse, recycle and reclaim. We go beyond industry standards to ensure tailings are handled in an environmentally safe manner. Kinross was one of 14 initial signatory companies to the International Cyanide Management Code (ICMI) in 2005. 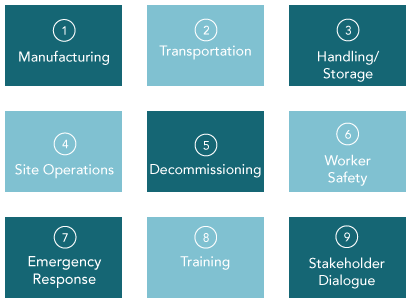 We integrate the Code's requirements into the design of all new or expanded facilities, and regularly engage with stakeholders regarding our cyanide management practices at all of our sites. All of Kinross' operations have been certified under the ICMI. All of Kinross’ operations are certified under the ICMI. Kinross recognizes our responsibility to return land disturbed by mining to stable and productive post-mining land uses. 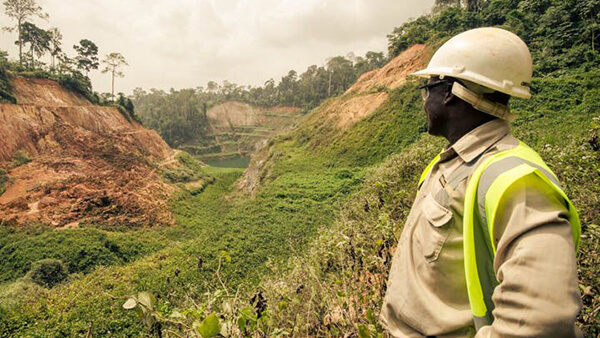 Our reclamation planning begins before construction and is regularly updated throughout the life of each mining operation. Working with our stakeholders, reclamation planning entails an extensive analysis of land use options, environmental factors, and community development concerns and objectives. 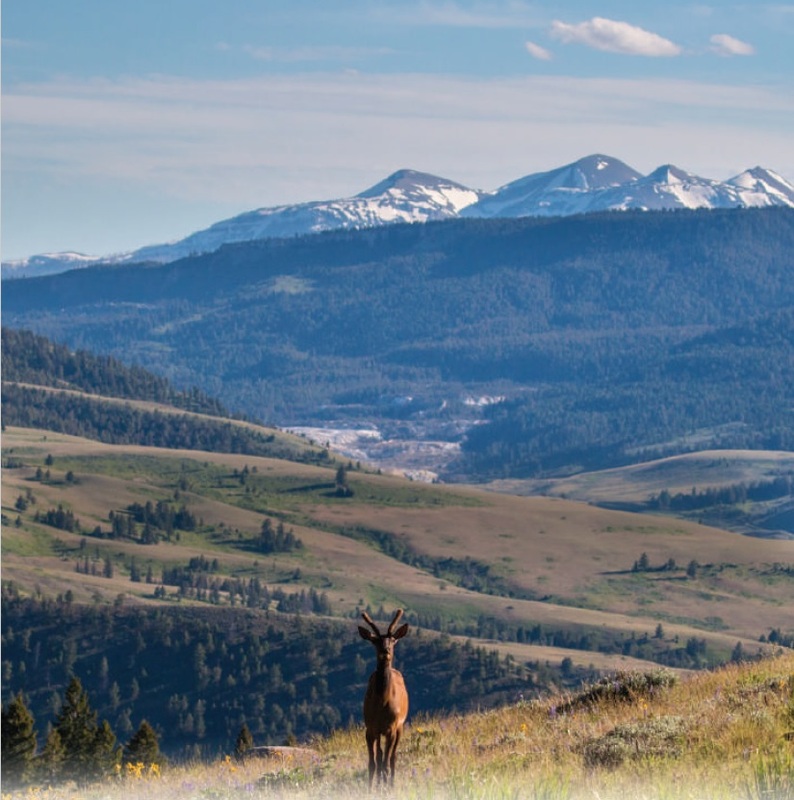 On August 17th, Kinross Gold partnered with Trout Unlimited and Rocky Mountain Elk Foundation (RMEF) to preserve wildlife habitat near Yellowstone National Park by donating water rights representing 3 billion gallons of water and protecting a vital Elk migration route.